Hello everyone and welcome to E3 2017 week. The first press conference this year is on Saturday. I’m making my E3 predictions today. There’s some predictions from things we know will be there. While others may be bold predictions. I have tried to avoid any spoilers about we might see. So, I am going into this fairly blind. EA introduces a new Star Wars game: I don’t mean the heavily known quantity of Star Wars Battlefront 2 either. 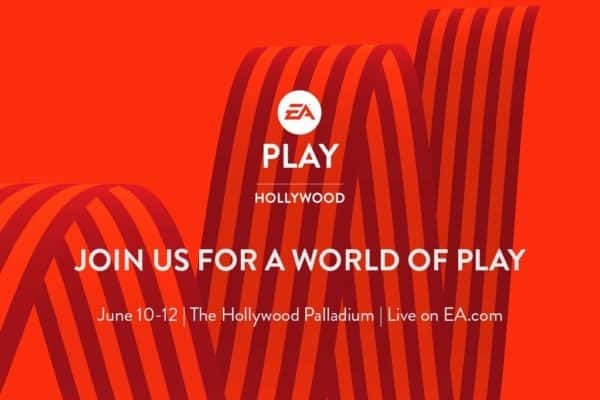 This is going to be the open world long rumored game that has a lot of big names working on it. Going a little further on the prediction, I think it has something to do with the Knights of the Old Republic era. Thus delving more into that time period. interesting games coming out soon. Microsoft has been fairly quiet on the VR front. Instead, preferring to invest more into Augmented Reality (AR). I think Microsoft announces a consumer version of their AR headsets, which work with The Scorpio. Microsot also announces a new Halo: If you look back over time, a new numbered Halo game is announced on average every three years. Halo 5 released in 2015. History would indicate that a new game should be released in 2018. This means we should get an announcement this year. And there is never a better time to announce a new Halo than at E3. Sony goes in big on VR: We know that Sony Santa Monica is working on a AAA VR game. There have been enough reports stating this very thing. Perhaps it’s a God of War VR game. Maybe, it’s some other title. 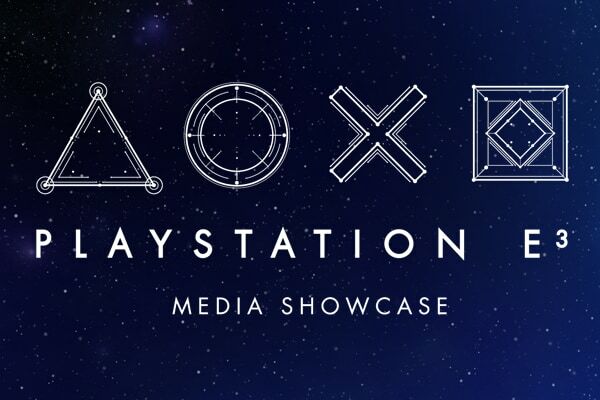 For sure, Sony will announce a AAA VR game and it will look spectacular. 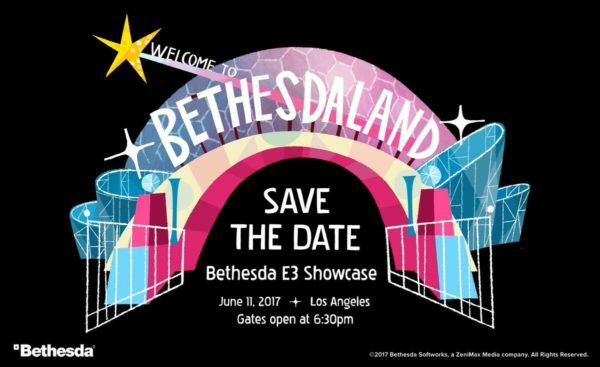 Bethesda announces new AAA game: It has been long rumored that Bethesda has been working on a Sci-Fi Elder Scrolls type game. It’s also rumored to be called Starfield. I think we see this game shown, along with a full gameplay reveal. I am also going to predict that this game has a 2018 release date as well. Hopefully, everyone tunes in to the numerous podcasts that we will have discussing the various news coming out of E3 2017, all week long.